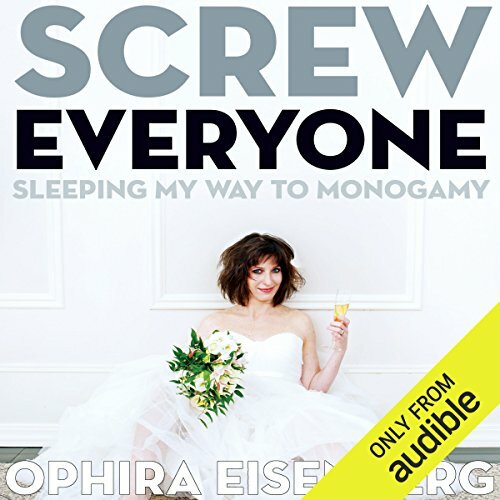 Screw Everyone is comedian Ophira Eisenberg's wisecracking account of how she spent most of her life saying "yes" to everything - and everyone - and how that attitude ultimately helped her overcome her phobia of commitment. Skeptical about long-term relationships, Eisenberg approached dating as a sort of research experiment from early on: She spent her twenties traveling from futon to futon and gathering data, figuring that one day she'd put it all together somehow and build her own perfect Frankenmate. When she met a guy who didn't fall for the emotionally cavalier facade she'd constructed (a guy who wanted marriage and monogamy), she knew it was time to reevaluate. From her first kiss to saying "I do", Screw Everyone is an honest, hilarious chronicle of how one woman discovered herself, conquered her fears, and even found the real thing one promiscuous encounter at a time. 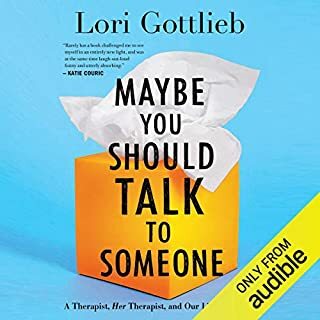 ©2013 Ophira Eisenberg (P)2014 Audible Inc. The book was well written, funny and great story. What was one of the most memorable moments of Screw Everyone? The last few chapters were the funniest. I don't want to give the book away but it was worth the read. What about Ophira Eisenberg’s performance did you like? She really helped with the character and did a great job with the story. What else would you have wanted to know about Ophira Eisenberg’s life? I feel like the readers are openly invited into her life and the story didn't leave out any details. Maybe another book is in the near future? 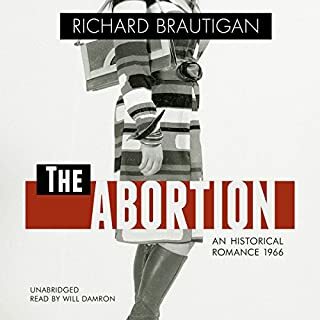 Best Audiobook EVER... and I'm not even done yet. THIS BOOK IS HYSTERICAL. Ophira wrote this book with her obvious intelligence, snappy delivery and unapologetic candor... all of which combined make this great book probably the best book I'll hear in 2014. [Considering I have 112 titles in my online library, I feel very qualified to say this.] Oh, and I'm only 2/3rd done. As the title would suggest, it is slightly provocative, but that only adds to its complete awesomeness. If you're a woman, you will (unless you live under a rock) relate. If you're a dude, you'll enjoy Ophira's exploits and masculine approaches to dealing with/understanding men. Deep down she was always a girl looking for love, but thankfully (because it gave her material for this book) it was in all the wrong places. In the end, kissing a lot of frogs will eventually net you a prince. Thanks, Ophira! Some definite MEANDERING at times, but she gets back on track pretty quickly..... The brutal honesty kept me coming back for more. Not a self help book. But helpful anyway. Loved this story. Very relatable. This was not a self help book, but was helpful anyway. At moments, I laughed out loud and found myself noting the similarities to my own life. 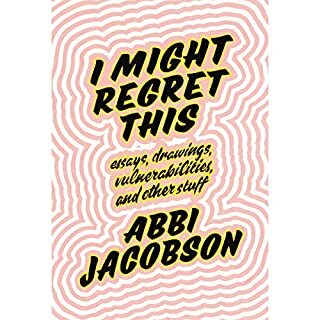 I thought it would be as funny as another comic dating memoir and it was and then some. I loved how frank she was about her experiences and that in the end got the guy who let them have that year for themselves. I didn't actually know what to expect from this book - my free credits had been piling up and I came across this book randomly while looking for something light and funny. I like listening to NPR's Ask Me Another, which Ophira hosts, and I'd heard a little of her humor. 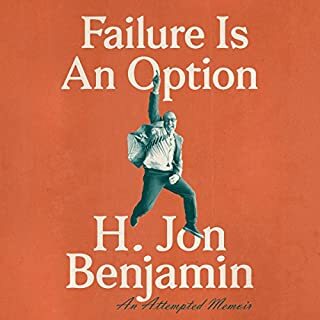 I enjoyed this book so much, I found Ophira to be a totally different person than I'd assumed from my own NPR stereotypes (highly intellectual, driven people from successful, upper-middle class homes who made all the right decisions, etc). So, as someone who often feels lost and who definitely hasn't made the all the right decisions, I really loved that I could relate so much to Ophira. 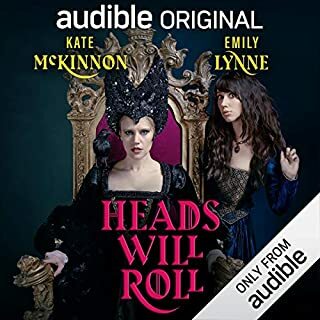 And of course, it was very funny and very interesting and just overall a great listen. Funny - East listening for a good laugh. Funny - East listening for a good laugh. Think it would have been better seeing her live in person doing her standup. Some parts are laugh out loud funny. She is a great storyteller and this is a fun book. Entertaining and engaging story of the author’s journey. I haven’t read a lot of these type of autobiography because they’re usually self indulgent and kind of boring. But this is fun and enlightening, hilarious and a little heart wrenching. The only draw back is that she was limited by the truth of what actually happened in her life. Would love to read some narrative fiction from Eisenberg where she can make the story into whatever she wants. Overall this is an excellent book. Definitely a page turner. Funny, engaging, very entertaining. Ophira, we were introduced to you via Ask Me Another and fell in love with you via this book. Excellent! Has Screw Everyone put you off other books in this genre?